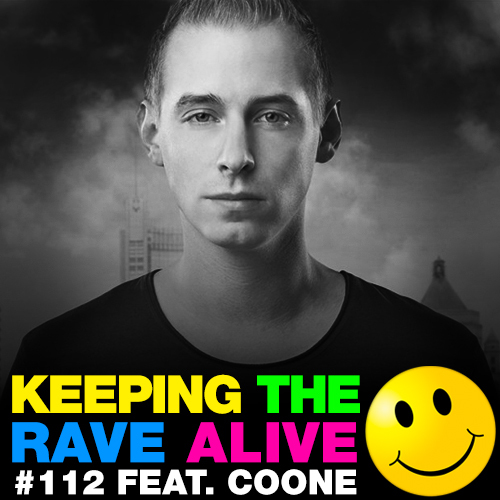 This week Kutski is joined by one of the most highly requested acts within the harder style, Belgium's DJ Coone. Alongside our headliner, Kutski runs down all the usual KTRA madness with a brutal 'Hardest Record' and Sample Mania crossing the boundaries of hardstyle and hip hop! !